The covered canvas carryall went for $525. Meanwhile, Michelle Rodriguez and Cara Delevingne reportedly jet off to Coachella, because obviously. 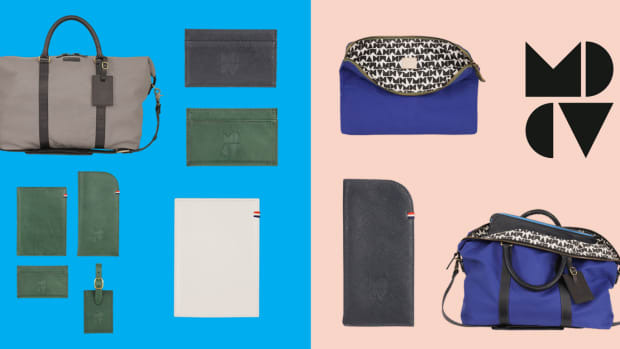 In yet another instance of Apple embracing the fashion world, the technology juggernaut has launched a collaboration with Los Anageles-based Clare Vivier, purveyor of the leather pouches and other quietly chic accessories we're all obsessed with. There's a relatively new movement in handbags that we're very much getting on board with.